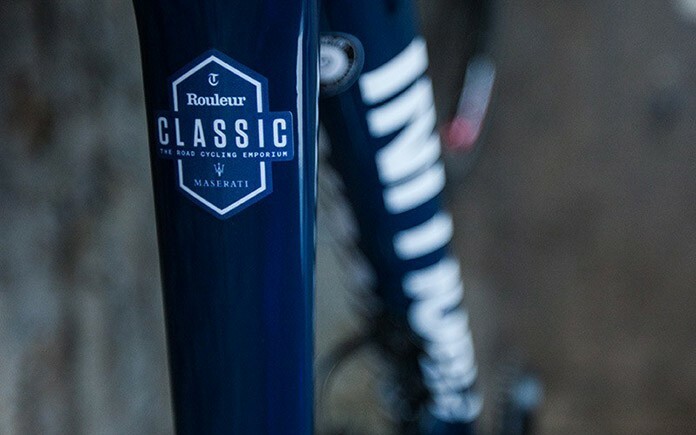 To celebrate its partnership with the inaugural Rouleur Classic event, Maserati has teamed up with Italian bike brand, Cipollini to create a one-of-a-kind Maserati Cipollini BOND road bike. The stunning bike, which will be signed at the show by Mario Cipollini, will be the centrepiece of the Maserati Lounge, where visitors will be invited to join a silent auction to win the bike and raise money for Action Medical Research. Action Medical Research has been funding medical innovations since they began back in 1952. Breakthroughs such as the first polio vaccines in the UK, ultrasound in pregnancy and the rubella vaccine have helped to save thousands of children’s lives and change many more. Guests will be able to enter the silent auction at the Maserati Lounge throughout the Rouleur Classic as well as via www.championsofcyclesport.com. The auction will then continue on stage at the Champions of CycleSport Dinner on Thursday, 26 November, when the overall highest bidder will be announced at the end of the evening. 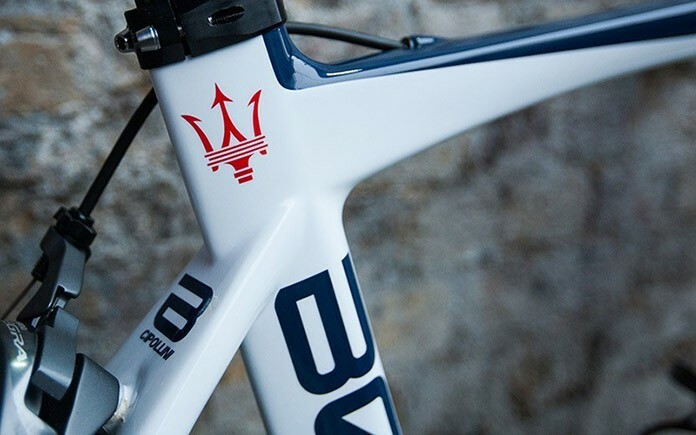 The Cipollini BOND frame is painted in Maserati blue and white and features Rouleur Classic and Maserati branding, including the Maserati trident in red on either side of the seat tube. The partnership pairs two iconic Italian brands with speed and style at their heart. 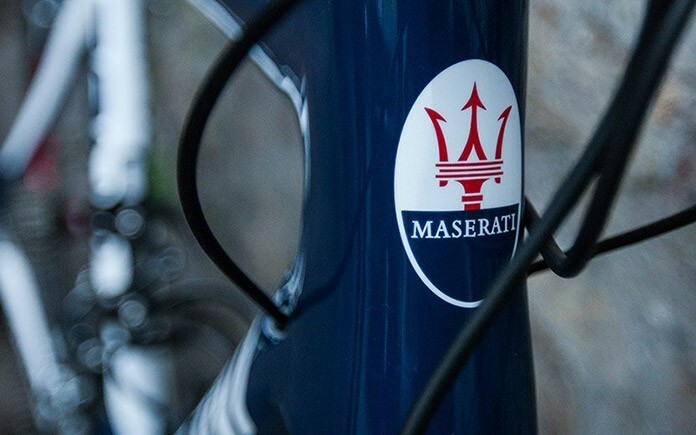 Peter Denton, Region Manager for Maserati Northern Europe comments, ‘When we started our Maserati Cycling initiative it was with the aim of enhancing the experience of the cycling community through our brand’s involvement in a series of unique and exciting cycling events. ‘The vision behind the Rouleur Classic is absolutely complementary to what we are looking to achieve, and the show promises to become a must-attend destination for the discerning road cyclist. 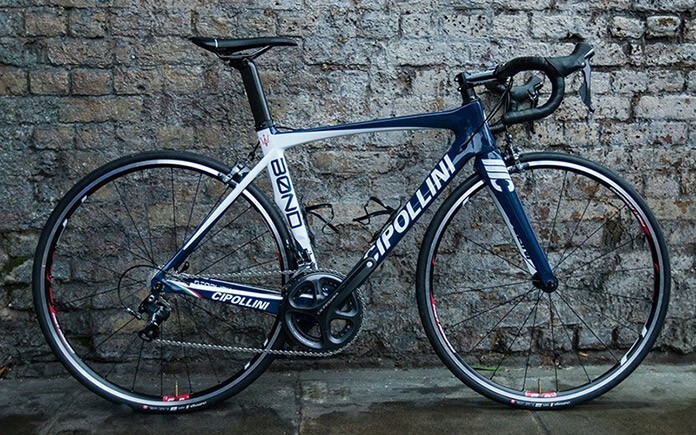 The technical specification of the bike, with a RRP of £4500, comprises an Ultegra mechanical groupset, Selle San Marco Aspide racing saddle and a Fast Forward F2A alloy clincher wheelset.